A gaming website built especially for girls who love gaming announced it is launching a revamped gaming portal. 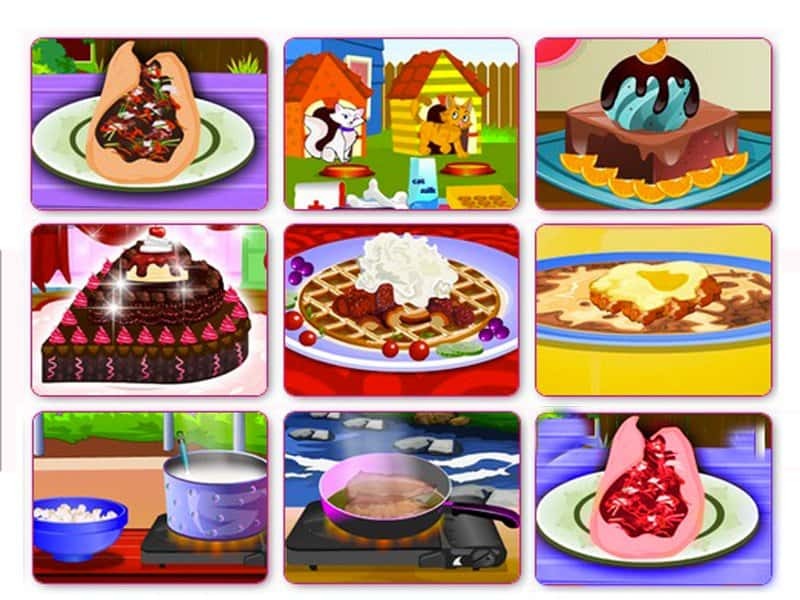 The site, CookingWhat, contains many unique games not found on the web at any other flash games website. The lead developer at CookingWhat is Bob Charania. Comparing CookingWhat against the many other available games sites shows big differences. CookingWhat is very different, and Charania says it is also a very special site. He says the games are really fun to play, and unlike many other sites, the gaming portal is updated every week without fail. That means there are always new games to discover. This is the reason visitors keep coming back so often. As might be expected in a site created especially for girls, the most popular game categories are Cooking games, Dress Up Games, Ice Cream Games, Baking Games and Pizza Games.